With Yamaha rider Aaron Plessinger suffering a broken heel in Daytona the factory Yamaha team needed a rider to finish out the 2019 SX season. 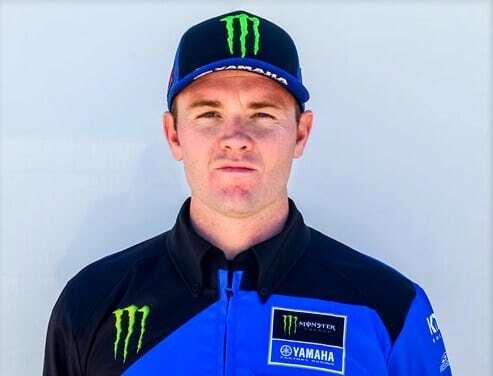 Veteran racer Josh Grant has been named that rider by Yamaha Motors USA. “Although I’m bummed for Aaron, I’m really excited to have this opportunity with Yamaha. I plan to hold the fort down for him while he takes the necessary time to heal. I was coming off of an injury last season in Supercross, it was unfortunate and took longer to heal than expected but it allowed me to reset my entire body and I feel surprisingly fresh this year. For more 2019 Supercross coverage click here!